Kekwi Linda is a bilingual professional in Peace advocacy with over two years of active service in community development. She is the founder of a non for profit organization known as Sustaining Peace Foundation, an initiative equipping Cameroon youths with skills in community development, entrepreneurship and leadership. Sustaining Peace Foundation works in association with Lex Foundation for World Peace and Harmony under leadership of Ms Linda. Linda holds a M.Sc. Degree in Regional Integration and Community Management, and a B.Sc. Degree in Medical Anthropology from the International Relations Institute of Cameroon (IRIC). Recently, she was appointed as Global Peace Ambassador at Global peace chain because of her engagement in promoting peace and mentoring youths at both national and international level. Linda is motivated by her passion of enhancing human capital through practical models while valuing corporate and development principles. She is Peace and Humanity Agent of Lex Foundation for the communities and places she belongs to. He is from Kabul Afghanistan. He is a social activist and coordinator of Lex Foundation in Afghanistan. He is engaged in various human well being programs and volunteering with various organizations including GTA Family Service, HHRFTP Welfare, LLCJ and others. He works as a Peace campaigner and messanger of Human Brotherhood Initiative of Lex Foundation. Mark is very passionate about Humanity and Peace Building. He has worked with many social organisations as volunteers in the past. He believes that Humanity should be respected more than any religion and nationality. He is volunteering with Lex Foundation to spread the message of Peace and Humanity in places he belongs to. Durga works for youth empowerment, environment protection, children education, Peace and Development in Nepal. He is an active social worker associated with different social institutions in Nepal as well as out of Nepal such as Let’s Do IT Nepal, Sahayatri Saving &amp;amp;amp;amp;amp;amp;amp;amp;amp;amp;amp;amp;amp;amp;amp;amp;amp;amp;amp;amp; Credit Co- Operative LTD, Kalika, Lions Club International, Nepal Friendship Society and Nepal Red cross Society etc. He is Peace builder under Human Brotherhood Initiative of Lex Foundation for Nepal. 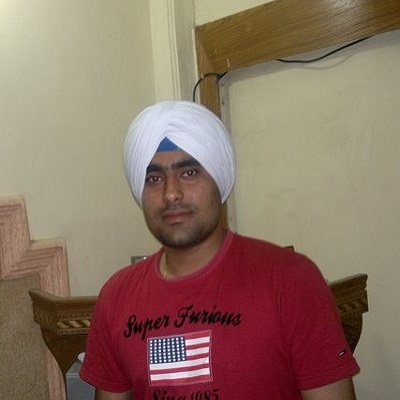 Mr. Ravinder Singh comes from Business background. Having qualification of CA, he has served at top Executive level with various organizations in diverse industries both in India and Abroad. 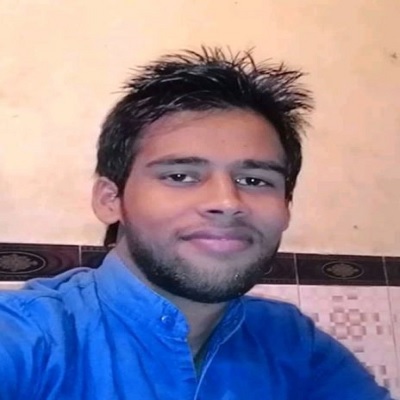 At present, he is successfully running education consulting firm from Delhi and holds Board of Director position with a few other organizations as well. He is member of Advisory Board of Lex Foundation and helps us formulate strategies and advises us on project implementation and other entrepreneurial aspects. 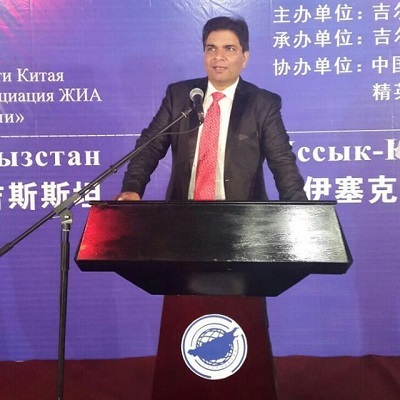 Currently he also serves as MD at AXIS Institutes of International Education, Delhi; Commercial Director at DIETER Group Kyrgystan and previously he has served as Executive Director at CP Systems (P) Ltd New Delhi. 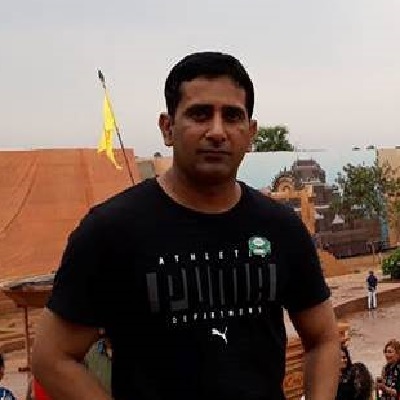 Dr Anuj Dahiya is an educationist by profession. 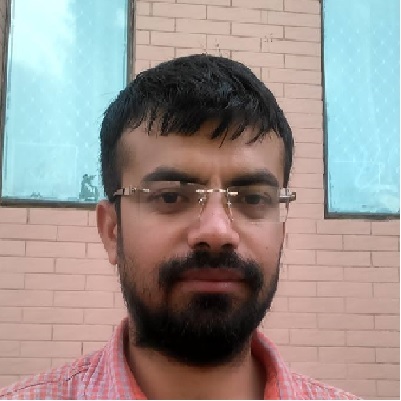 Having qualification of Doctorate and M.Phil in English from India and MBA from Europe, presently he serves as PGT English at Jawahar Navodaya Vidyalaya Zunheboto, Nagaland, India. Previously, he has also served as HOD Eng. Dept. at one Sr Sec. School in Jhajjar, Haryana and also has worked into retailer industry for a few years in Europe. He is a virtual Advisory Board Member of Lex Foundation and helps us planning and execution of Education and Livelihood projects. Kush hails from HR profession with expert level competencies in Career Counseling and Career Planning. Having qualification of MBA in HR and over five years’ experience in HR, she is permanent member of Lex Foundation and Director Project for our Livelihood project named CareerSPOC which aims to help rural students map their career and find job as per their profile. She also helps us in team building and HR management. Tasvinder is IT expert and permanent member as well as Advisory Board member of Lex Foundation. 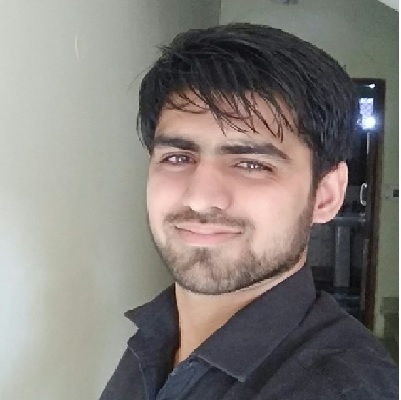 Having education qualification of B.Tech in IT and industrial work experience of more than 6 years, he helps us with Strategic Planning as well as execution of Projects at the ground level. Vikas belongs to Jharkhand and resides in Bangalore for his profession. He is our virtual Advisory Board Member. 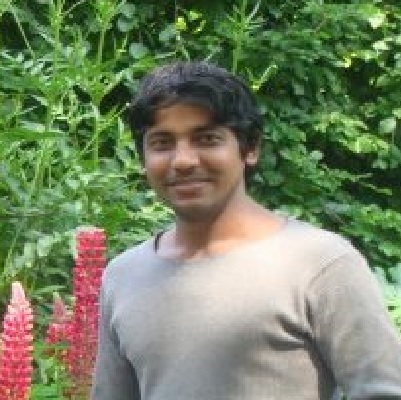 With qualification of MBA from Europe and rich industrial work experience, he helps us networking and co-ordination. He is a social activist for his passion and has a strong zeal to serve the society. 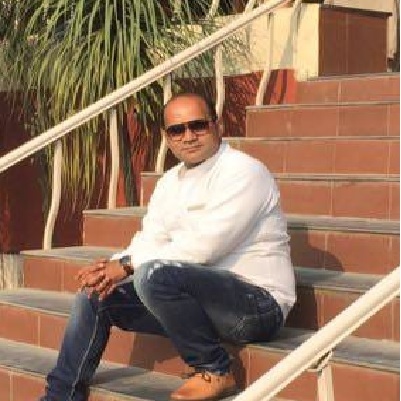 Vipin is educationist and serves with one Govt College in Haryana as Associate Professor in Commerce Faculty. With qualification in teaching and education of M.Phil, NET and M.Comm, he advises and helps us on education and livelihood projects. Anish is a Human and Social Rights Activist. With qualification of MBA and industrial experience of over 12 years in India and Abroad, he is a Advisory Board Member of Lex Foundation and helps us with Strategic Planning for Rural Development and Human Brotherhood projects. Gajendar is management professional. With qualification of MBA and BBA from Delhi University along with over a decade of industrial experience in Private sector as well as Govt sector, he helps us with execution of projects at the ground level and does all the admin works for Lex Foundation. 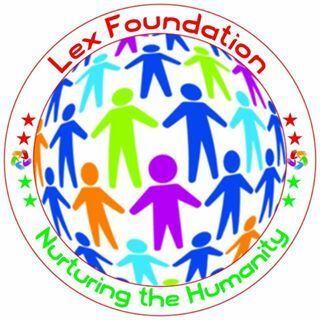 Ravinder is a Full time Social Activist of Lex Foundation and responsible for overall functioning and funding for all projects of Lex Foundation being implemented across India. He is a permanent member of Lex Foundation. 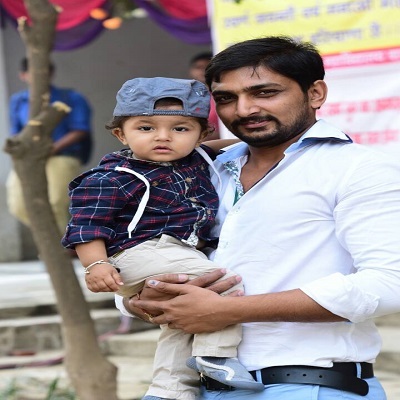 Vikas is a permanent member and a full time active Social Activist of Lex Foundation. He is recipient of several awards for his contribution toward society. He is permanent member of Lex Foundation and holds position of President, Haryana Chapter. He is responsible for overall functioning and implementation of all projects of Lex Foundation across Haryana. Sohne comes from education &amp;amp;amp;amp;amp;amp;amp;amp;amp; teaching background. 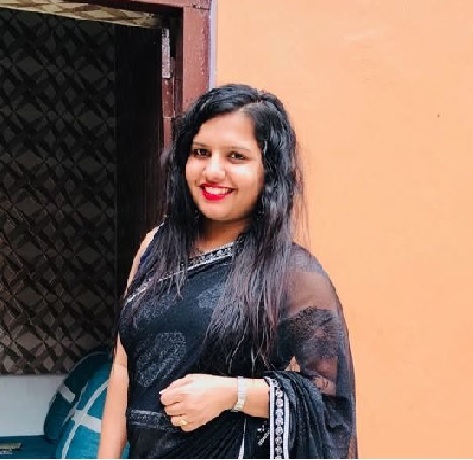 With education of MA English, MA Journalism and Teaching experience for over 4 years, she helps us with planning and implementation strategy for Career, Education and Rural Development Projects. She has been associated with Lex Foundation since beginning. Ajay is a young social activist from India. He hold Engineering Degree and with corporate experience for over 2 years. He is one of the young leaders who has passion to work for Peace and Harmony. He has been appointed as a National Peace Ambassador at Lex Foundation to collectivise the youth across India under Human Brotherhood Initiative of Lex Foundation. Massy is an agent of Change. He is into Peace Programmes and very passionate about teaching. In past, he has volunteered with many social organizations like International Organization of Scouting Friendly, Nationala Cercetasii Romaniei. He has been follower at The FaithX Project and many others. He has recently joined the virtual group of Human Brothers under the Human Brotherhood Initiative of Lex Foundation and is an active member of it. He has joined Lex Foundation as a Peace and Humanity Agent for his community and places he belongs or travels to. He has actively been spreading the message of Human Brotherhood among the people of different faiths, culture and nationalities. Krishnee is a visiting Scholar at US Berkley and lecturer at University of Mauritius. She is very passionate about projects for protection of natural resources and climate change mitigation and adaptation, education, gender equity, humanity, peace and harmony beyond national boundaries. She actively participates in world level conferences and seminars on world peace and humanity. She has recently joined Human Brotherhood Initiative of Lex Foundation and an active virtual member of Human Brothers community. Krishnee holds an MA in International Studies and Diplomacy from SOAS University of London, LLM from the University of Law, a Diploma in French Legal Studies from Université Paul Cézanne, and an LLB with French Law from UCL. Having traveled different parts of the world and having worked at different levels with people from different culture, faiths and social values, she is probably one of the best young leaders across the world and an effective change agent. She is our Global Peace Ambassador under our Human Brotherhood Initiative to promote the Peace, Humanity and Harmony beyond national boundaries. Nilo Noe is a 26 years old Peruvian young activist. He is president and founder of a non-profit youth association that works for the welfare of the community he belongs to for empowering young people, children, women, and those who are in need of help. Currently he is focusing on training on the SDG agenda 2030, a leadership school, social programs for the good of their community. He wants a change in the community and in his country Peru and to achieve this he believes that young people must get united and above all receive help from other countries to be able to exchange ideas, culture programs, etc. He is very enthusiastic about Human Brotherhood and World Peace beyond national boundaries, religion or any other social or economic barriers. He is one of our youths actively engagend into promotion of SDG 4, 16 &amp;amp;amp;amp; 17.